The Yoga Factory is a warm yoga studio with locations in Dallas and Plano. We are a Baptiste Affiliate studio dedicated to you and your yoga practice. What is Baptiste Power Vinyasa? Baptiste methodology incorporates asana (the physical practice) as an access to vitality, power and freedom, meditation as a means to getting present, and self-inquiry as an access to new possibility. Learn more about our yoga studio and style. We offer daily yoga classes, workshops, private lessons, personal assistants, and an amazing teacher training program. We believe that yoga is not just a physical fitness practice but a way of living authentically. 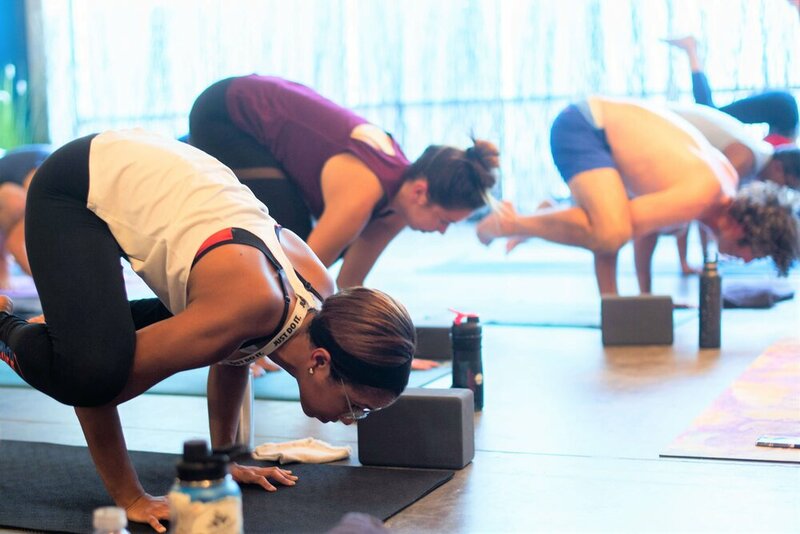 You can expect elements of fitness in our yoga classes—but more than a great workout, we help you connect your physical, mental, and emotional body. Come explore the benefits of yoga with us and grow on and off the mat! Check out our weekly schedules and sign up for classes at both locations. If you are new to yoga or (or new to our studio), you may be wondering where to begin. We'll give you an overview of what to expect at your first class and answer a few FAQs. 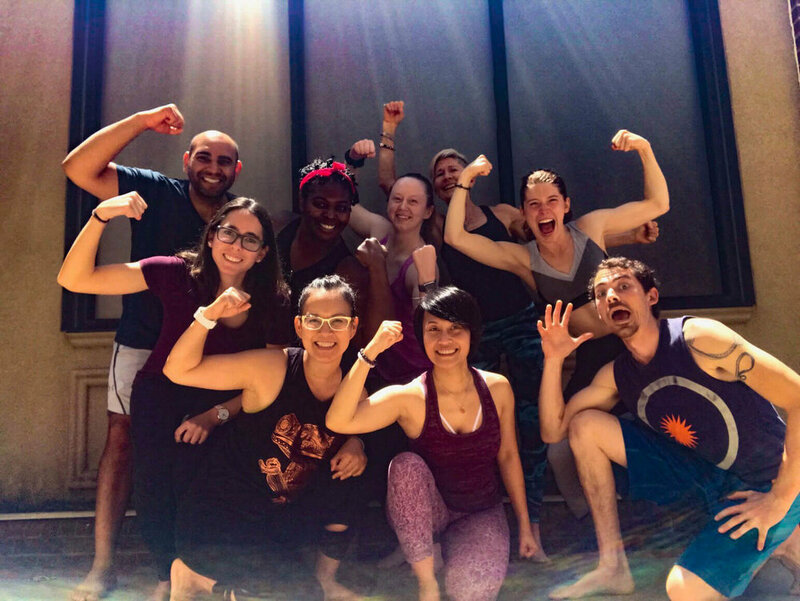 We have a variety of events throughout the year to help you deepen your yoga practice and make new friends in the TYF community. Ready to take your practice to the next level? Hire a Personal Assistant for some one-on-one assistance in every pose.